Getting the opportunity to travel for work is a privilege that not many get to enjoy, lest moving to another country to experience a working life. I sat down with a few colleagues who have had the great opportunity to work from the various offices that we are based in, around the world, to get a peek into what their experiences have been like. Mention Sydney and the first thing that comes to my mind is Bondi Beach or the many coffee joints that have popped up over the years. 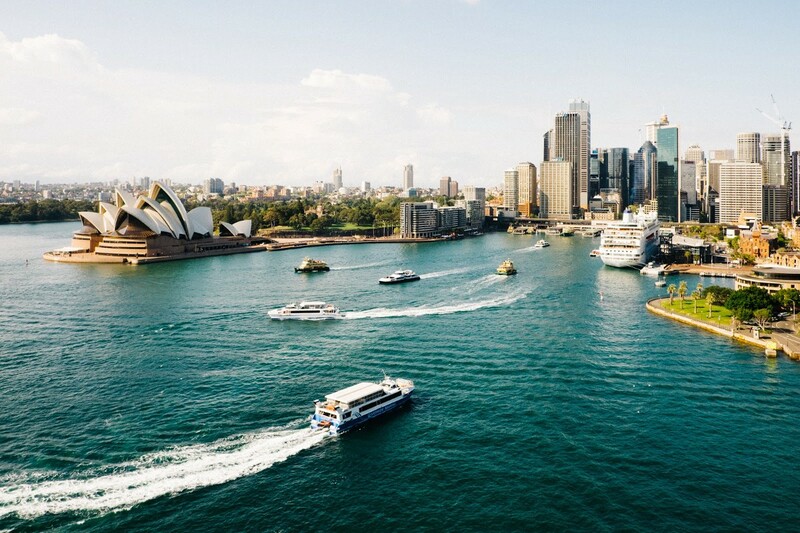 The capital city of New South Wales, Sydney, best known for its picturesque harbourfront overlooking the Sydney Harbour Bridge and Sydney Opera House, is home to many exciting tech companies and startups looking to be the next Airbnb and Uber. This week, I sat down with Guillaume Teillet, a Software Engineer at PALO IT Singapore, who had experienced a short stint at our Sydney office. Hey Guillaume, could you share how you got the opportunity to work in our Sydney office? In 2017, I went to the company retreat in Bangkok and Tanguy, our Regional Managing Director, gave a speech about the Internal Mobility Program in PALO IT. A few weeks later, during my annual review, I expressed interest to Jessica, our Chief Happiness Officer, and told her that I was interested to apply for the Internal Mobility program offered by PALO IT. It was very timely at that point in time as our Australia office was just established and I have never been to Australia. I thought it was the perfect opportunity for me to explore the city and I discussed with Tanguy about the possibility of joining the team for a short project. Within a few months from our conversation, Tanguy got back to me and I joined our Australia office for three months, right after our company’s retreat to Bali in 2018. 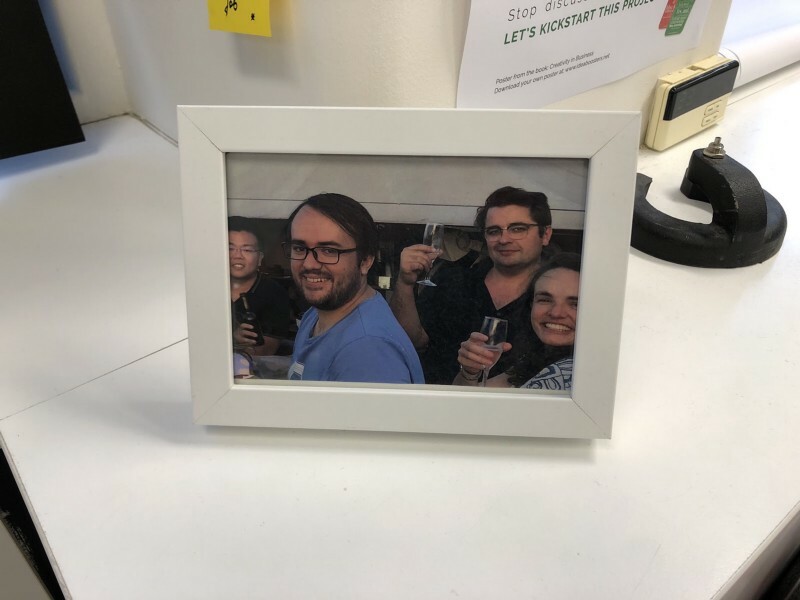 During my time in Sydney, I joined a team of 6 people (3 developers, 1 Agile Coach, 1 Product Owner and 1 Business Analyst) on an innovative trigger-based insurance project. We developed a web application in React that allows customers and the insurance company create customised insurance products. We built the backend with C# .NET and deployed the project on Azure. This project was a great opportunity for me to improve my skills in Microsoft technologies. PALO IT Australia is an intimate team of 15 people. The office is located in a co-working space called Tank Stream Labs and for this project, we were working from there. In the co-working space, each company would have its own dedicated space while sharing the common facilities (meeting rooms, pantry, pool table etc.). It’s always nice to be able to share a coffee or a drink with individuals from other companies and exchange ideas on the way we work. We’ve heard a lot about the work culture in Sydney. Could you share more with us? “No worries mate!” would best summarise the Australian mindset at work! The work culture in Sydney is so different compared to what I have experienced before — in Sydney, the work-life balance is very good and I feel that people are relatively more relaxed at work. 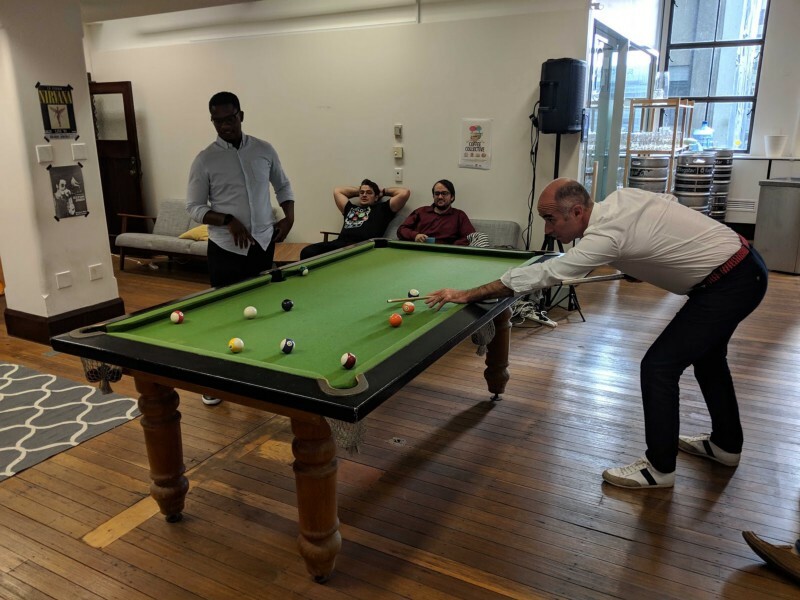 It was amazing to be able to mix work and team moments, just around a cup of coffee or a pool game! More importantly, how did you look into maximising your stay there? What did you do over the weekends? 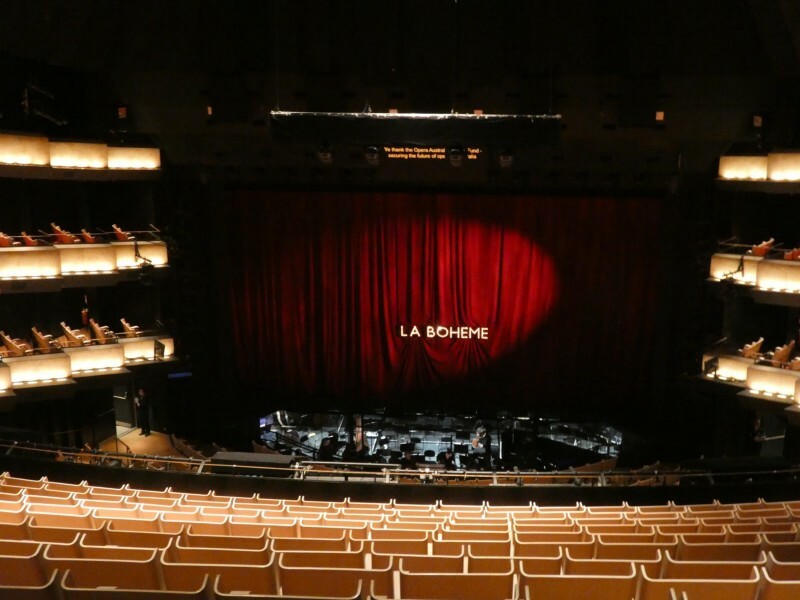 Over the weekends, I took the opportunity to discover the rich Australian culture through visiting food festivals and attending operas in the world-famous Sydney Opera House. I used the time I had to discover the countryside as well — I did a road trip with my girlfriend and my sister, travelling from Airlie Beach to Cairns. We even took a plane to fly over the Great Barrier Reef, observed kangaroos in the wild and flew over the city center. 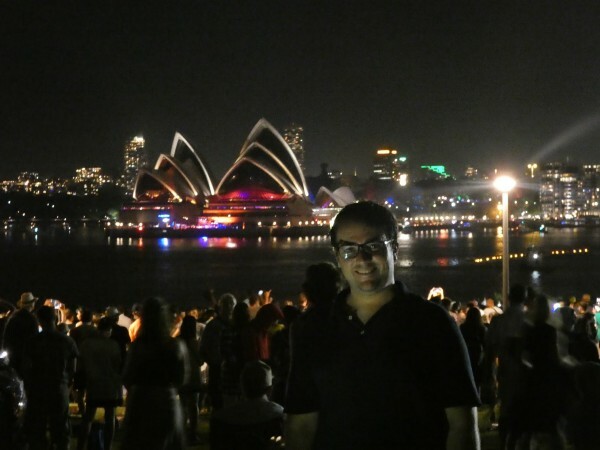 We also managed to witness the fireworks at the Sydney Opera House on New Year’s Eve! During the Christmas break, I also took a flight to New Caledonia, a French territory three hours away from Sydney. I had never thought about visiting New Caledonia before because it is a very isolated island in the Pacific. Being only a few hours away, I told myself I could not miss this opportunity! The overall experience I had there was amazing. I will not want to trade it for anything else! On the professional side of things, I really learned a lot about new tools and the technologies from Microsoft. I would like to take this opportunity to thank my colleagues, Alex and Sang, for being great team players and mentors. On the personal side, the beautiful landscape and the diverse culture of the country stood out the most for me! Australia is a wonderful place in the world and it was amazing to be able to discover their work ethics and culture. The three months were definitely too short to be able to discover every part of Australia. I definitely need to go back as there is so much more that I have yet to discover! Would you go back again, if given the opportunity? YES! YES! YES! Definitely! In fact, I am already in the talks to see if there are other opportunities for me to experience working from the other offices or going back to Australia. It was definitely a fantastic experience and I cannot emphasise how beneficial this internal mobility program has been for me. I enjoyed my time in Australia and the Sydney team was very welcoming. It was a real pleasure to work with all of them! 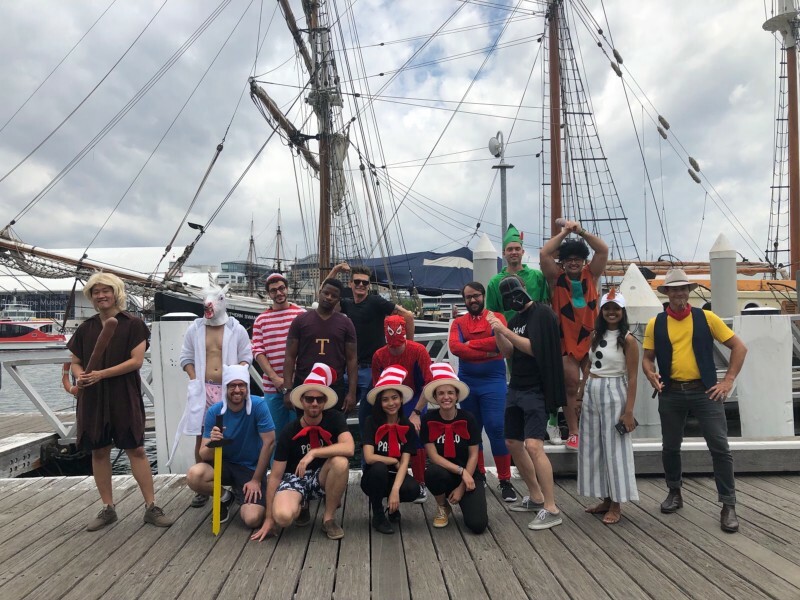 Aside from reminiscing the good times in Sydney, I could clearly tell what stood out for Guillaume were the fun times he had “working” with the colleagues in our Sydney office. I mean, doesn’t this picture say it all? I nodded and smiled as I spoke to him about his experience, but really, deep down inside I was jealous. Perhaps, I’ll take the opportunity to walk over to HR right now and express my interest to do the same. We shall see! PALO IT’s Internal Mobility Program was set up to allow our employees to work from the many offices we are based in, ranging from a few weeks to a few months. This program hopes to provide a dynamic working experience within PALO IT, where its employees grow holistically and are able to experience the diverse culture and work environment the company has to offer. If he is not sitting in front of the computer watching Youtube videos, Deeshraf can be found out and about in search of the best food and coffee haunts in Singapore. People, travel and food are the driving forces in his life.